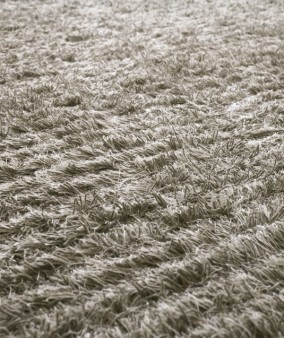 We offer a wide array of floor coverings that have nature as their starting point, from plant-based fibers like sisal, jute, seagrass, mountain grass and paper to wool and cotton. 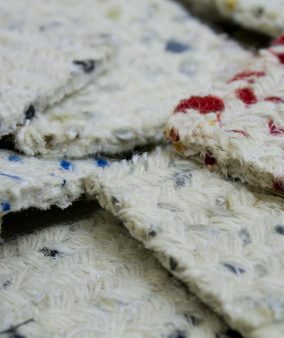 These fibers make great area rugs as well as wall-to-wall carpets, and are all renewable, sustainable and biodegradable. Rich in heritage, these products have been grown by people who have been practicing their crafts for centuries with respect for their land and people. As attractive as they are eco-friendly, the crops from which these fibers come help sustain cultures and contribute to an eco-system. 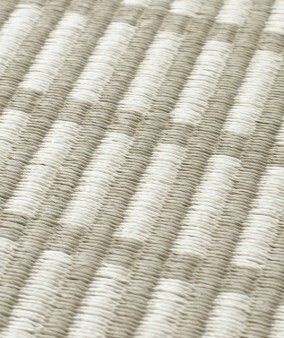 Suki sisal carpeting is a classic floor covering favorite because of its clean lines and natural colorways. 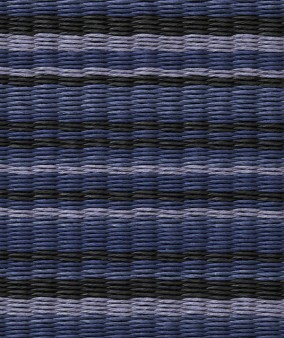 Sarah flat woven carpeting is eye-catching and versatile with its braided design made from wool and sari silk. 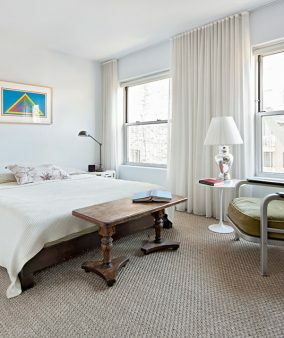 Hand tufted with a mixture of wool and linen, these carpets come in a variety of color combinations that make a rich backdrop for any room. It doesn’t get better than this. Paper yarn is an authentic, natural material spun from durable heavyweight paper and composed of an ecologically produced renewable resource: wood. Because of the density of the fibers, paper yarn collects neither dust nor dirt–an important asset for allergy sufferers. Natural coco fibers brush away dirt and moisture to preserve floors and lessen maintenance. Common uses are entryways, vestibules and foyers with multi-directional traffic flow. We recommend a recessed installation. 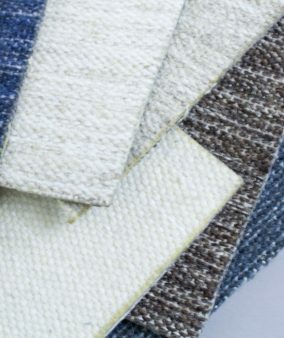 Paper yarn is an authentic, natural material spun from durable heavyweight paper and composed of an ecologically produced renewable resource: wood. Because of the density of the fibers, paper yarn collects neither dust nor dirt– an important asset for allergy sufferers.